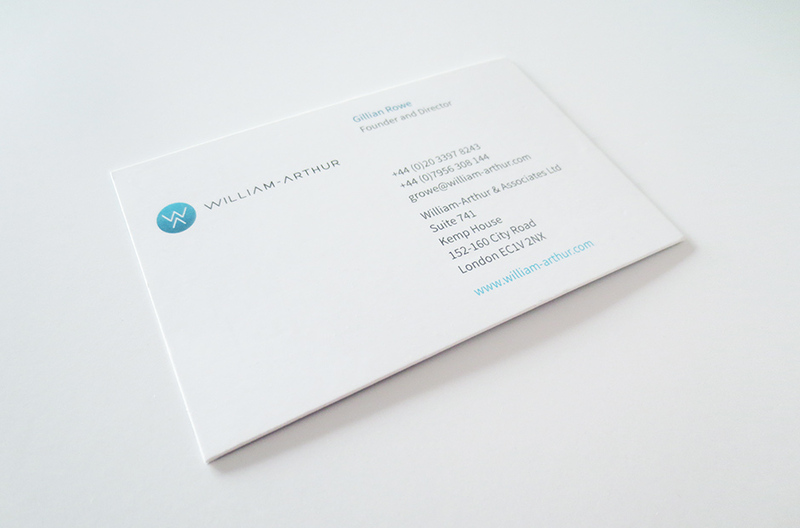 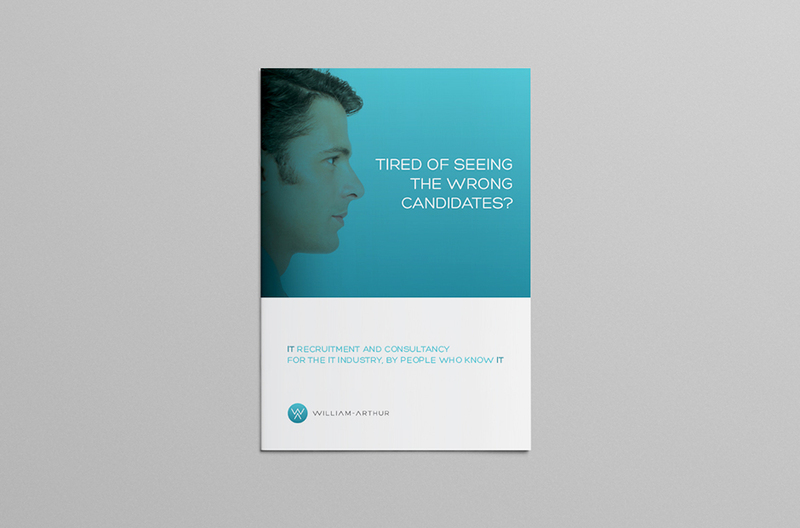 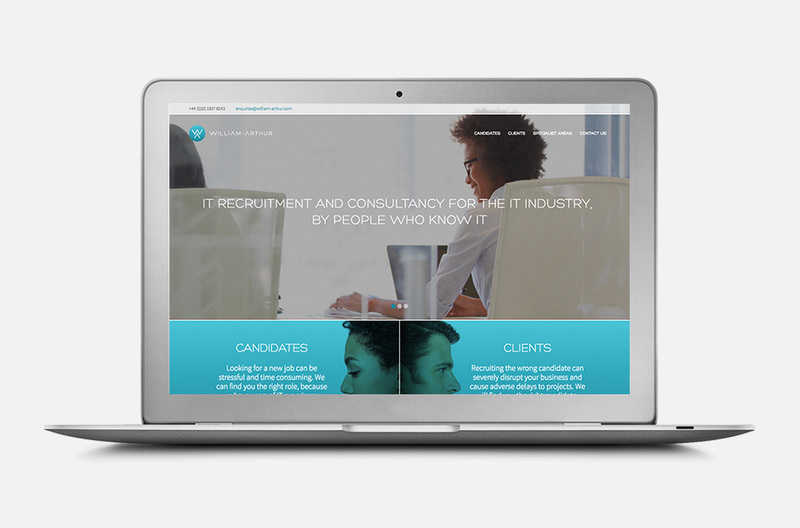 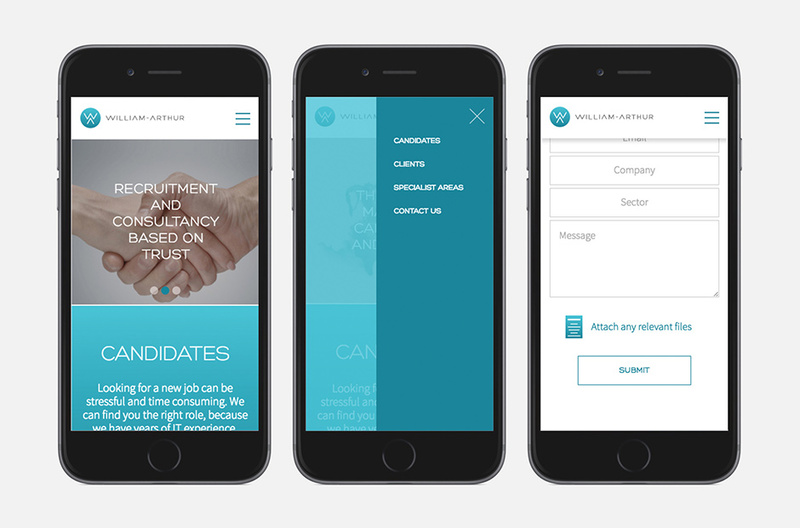 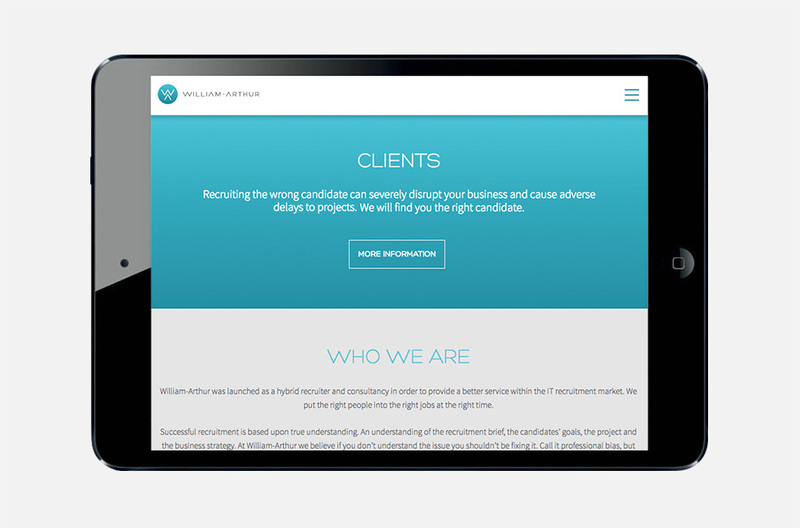 William-Arthur is a hybrid recruiter and consultancy firm with the aim of providing a better service within the IT recruitment market. 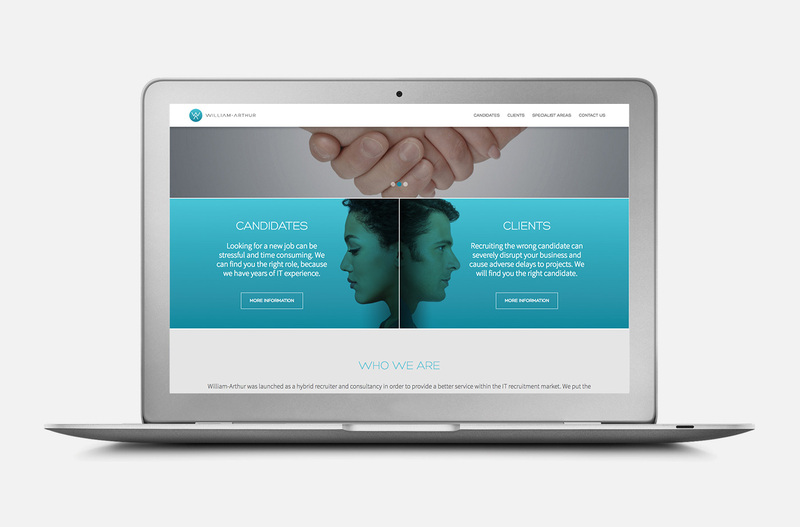 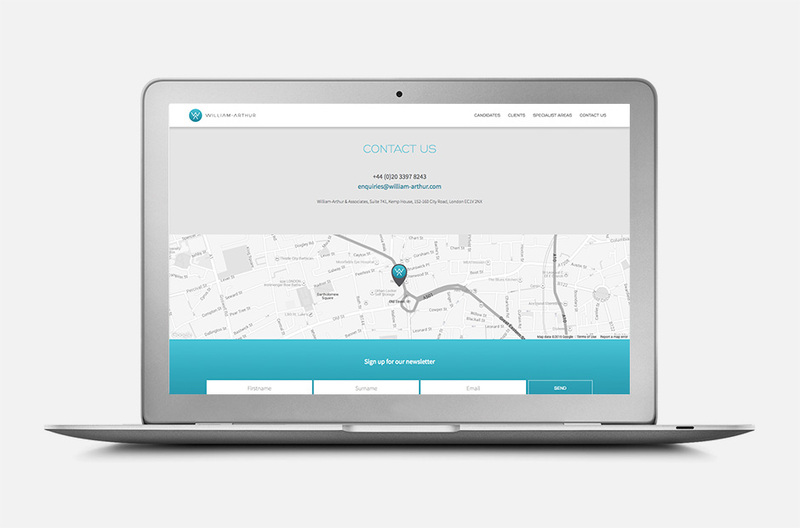 We were approached to structure their proposition, create a new brand identity and launch their online presence. 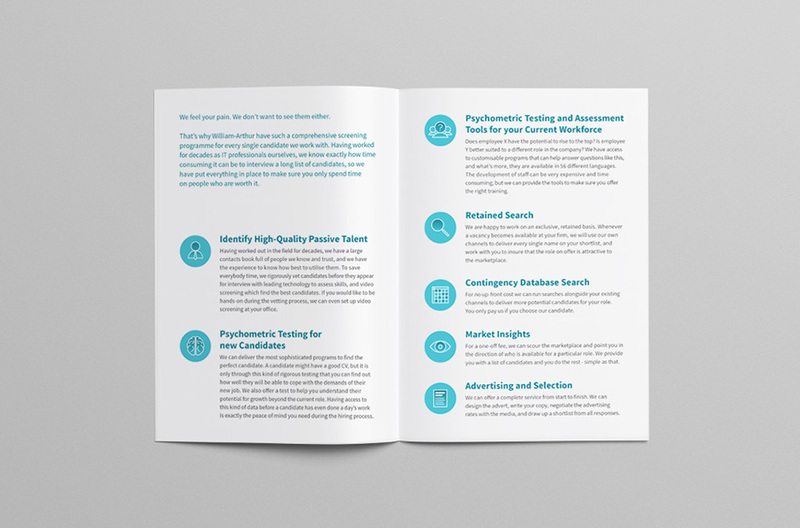 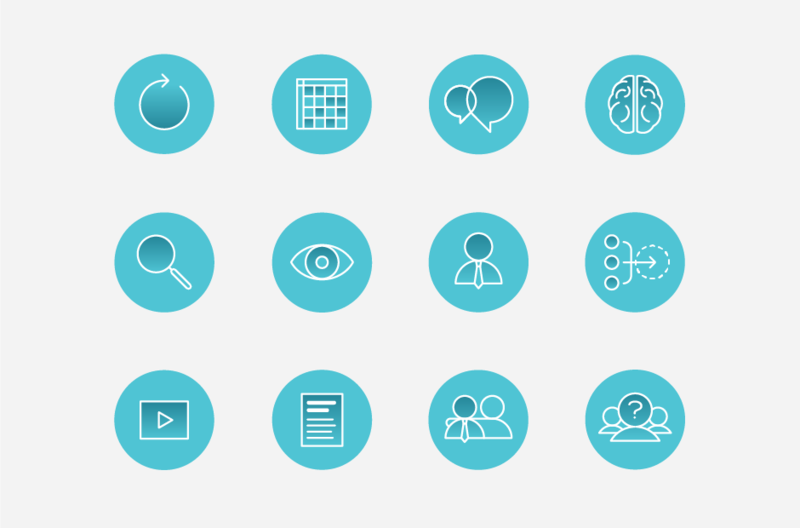 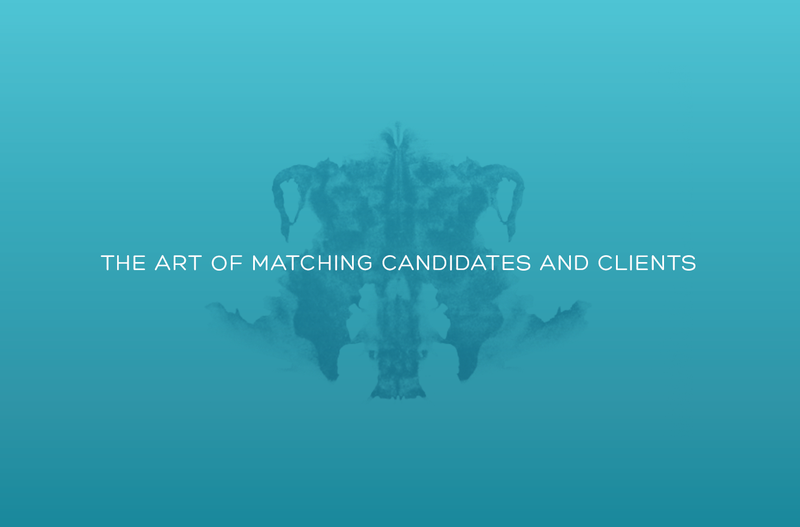 A tried and tested, personal and dedicated theory underpins the William-Arthur process, for which we created their mantra – The Art of Matching Candidates and Clients. 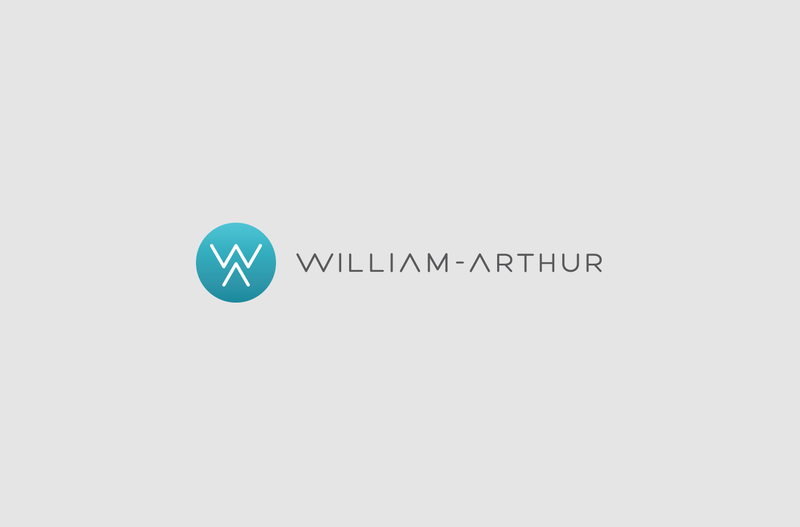 Perfect synergy between the two are essential to lasting relationships and this synergy is echoed in the identity itself. 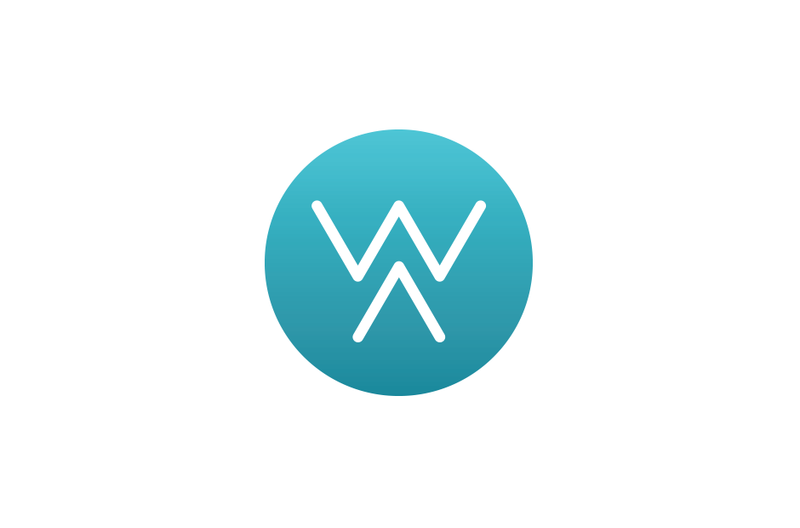 The icon is a symmetrical representation of the WA initials, and this symmetry is continued across the wider execution of brand assets.